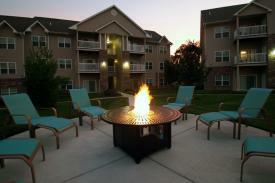 Luxury apartments in Swansea, Illinois! Featuring a lake with fountain, peaceful adjacent meadows and a meandering walking trail, The Villas at Crystal Lake offers upscale apartments with convenient, modern amenities. Features include a full size washer and dryer in each unit, along with a private patio or balcony with storage. Close to shopping, dining, entertainment and easy access to St Louis and Scott Air Force Base. 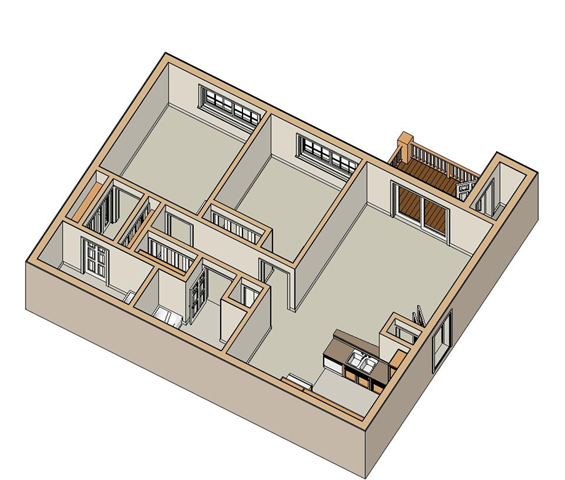 1 bedroom, 1 bathroom (Steamboat), 700 sq. 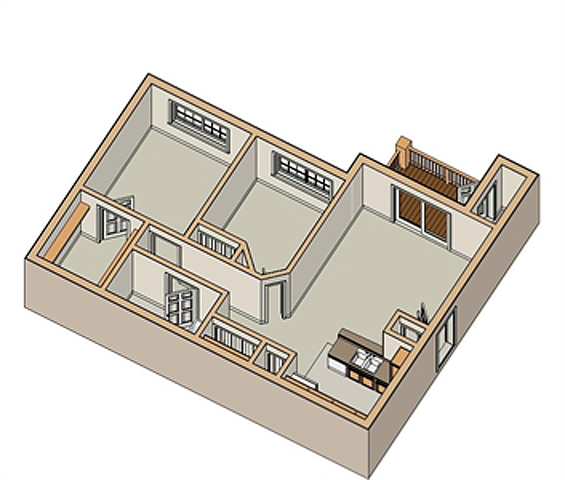 ft.
1 bedroom, 1 bathroom (Aspen), 844 sq. 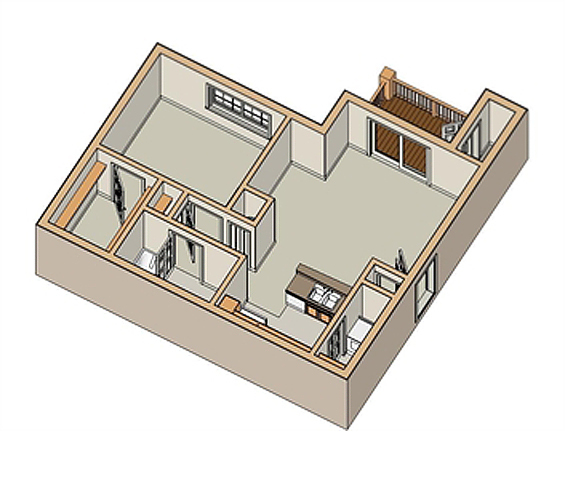 ft.
2 bedroom, 2 bathroom (Vail), 908 sq. 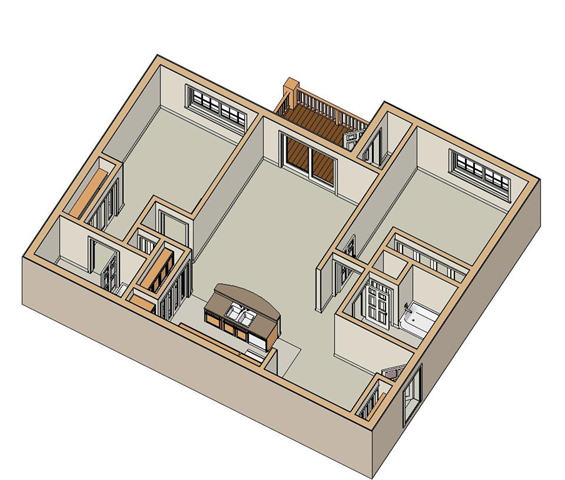 ft.
2 bedroom, 2 bathroom (Keystone), 1,000 sq. ft.